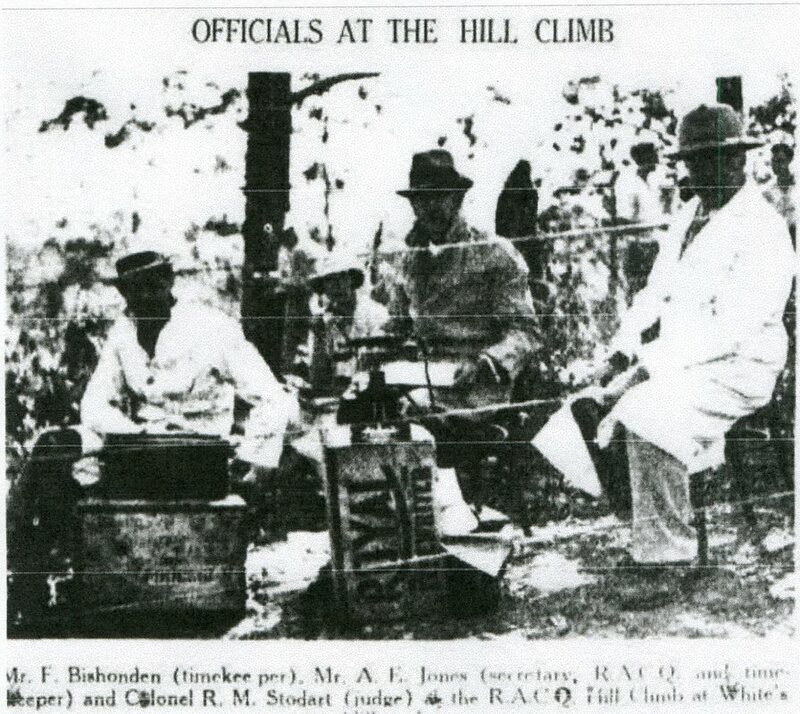 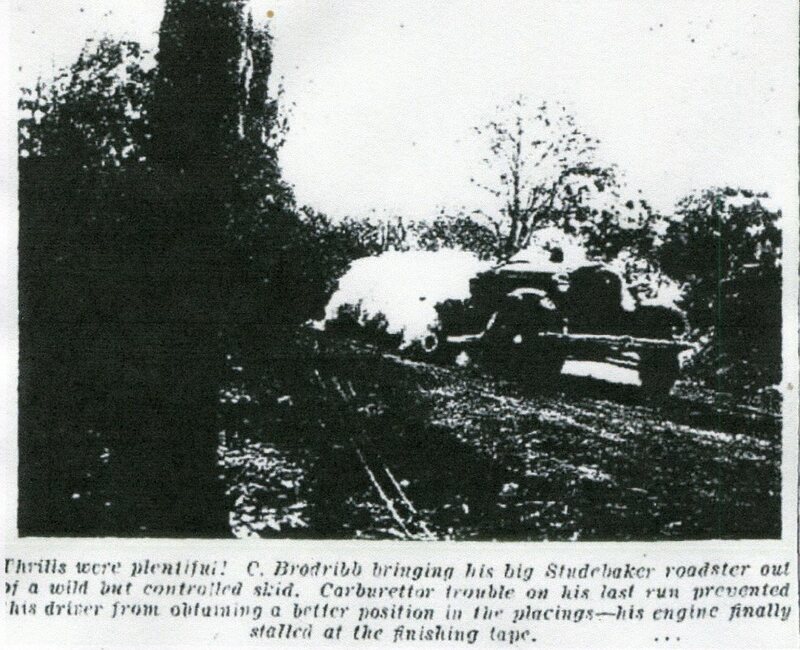 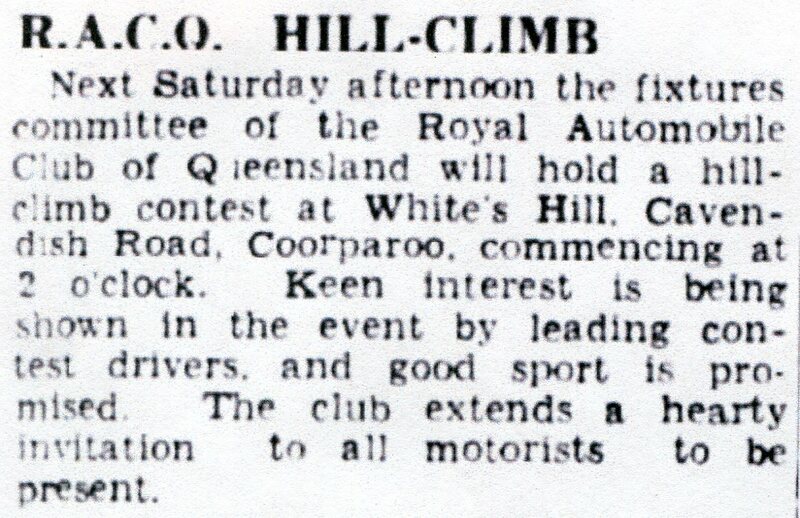 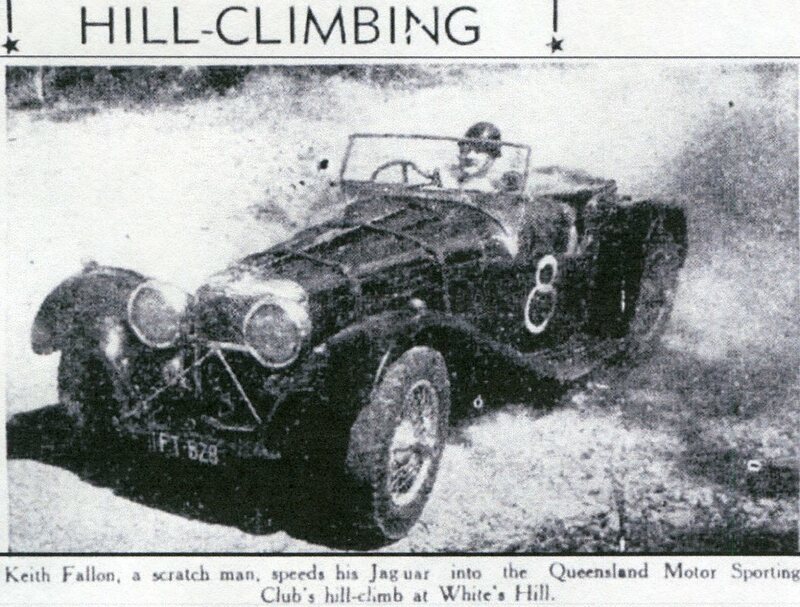 In 1935 the Royal Automobile Club of Queensland invited all motorists to compete in a handicap hill-climb at Whites Hill, It was situated on Cavendish Road, Cooparoo - South Brisbane, the climb was aprox 880 yards in length. 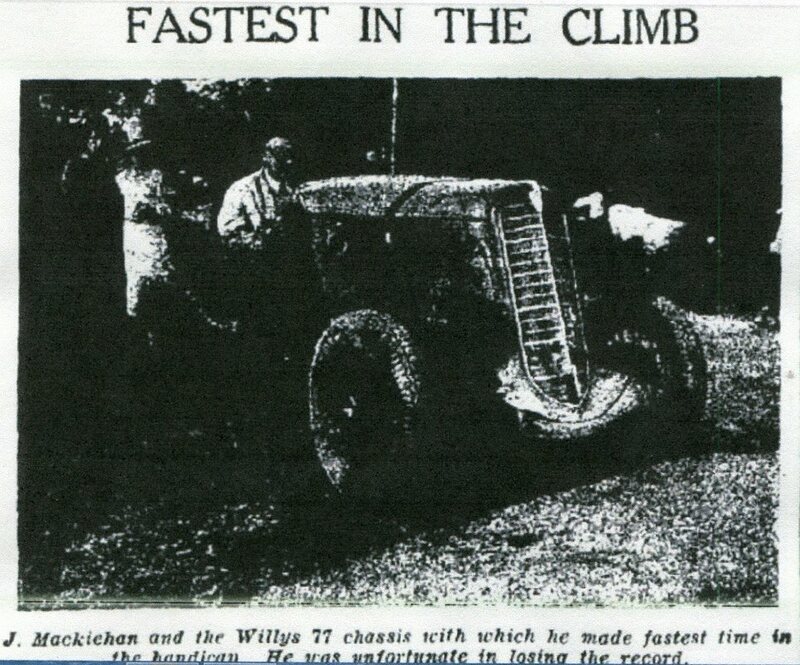 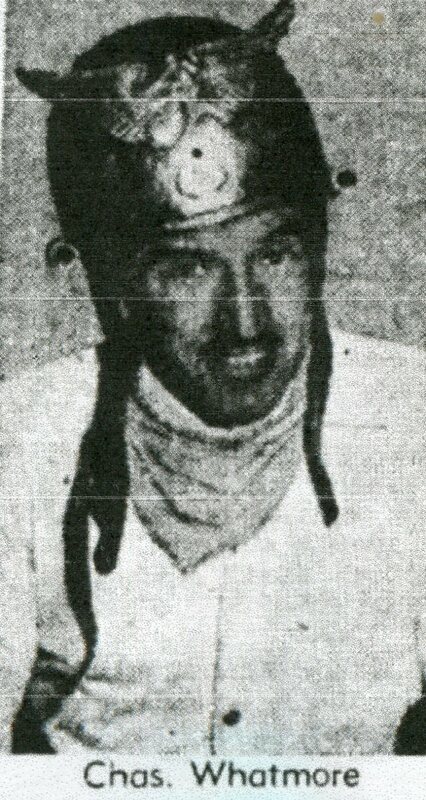 Speedway rider Charles Whatmore was a regular competitor in his car and set records that were long standing. 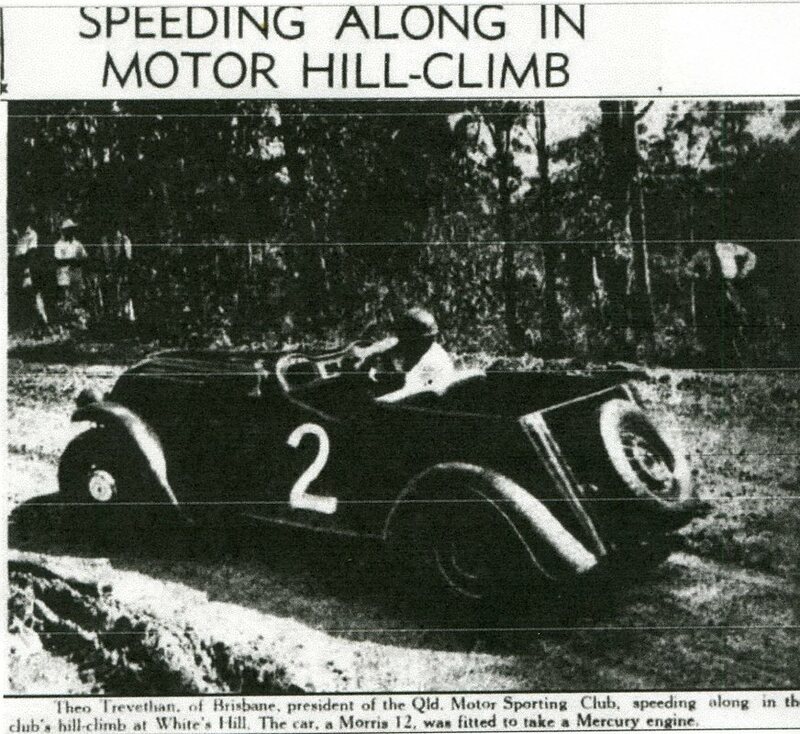 With the outbreak of the 2nd World war almost all forms of motor sport was banned, Whites Hill was no exception, Competition would not resume at the hill until 1947. 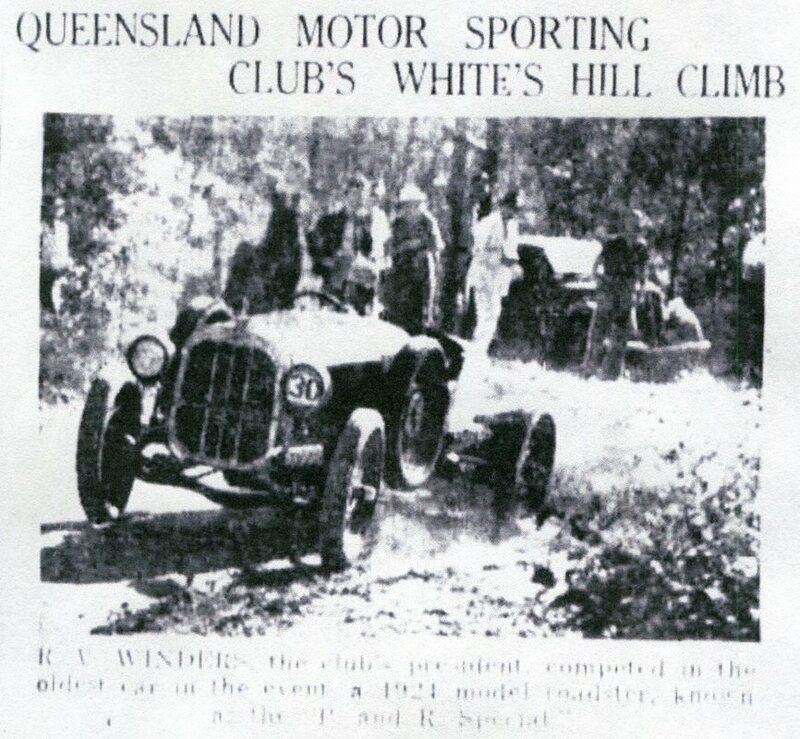 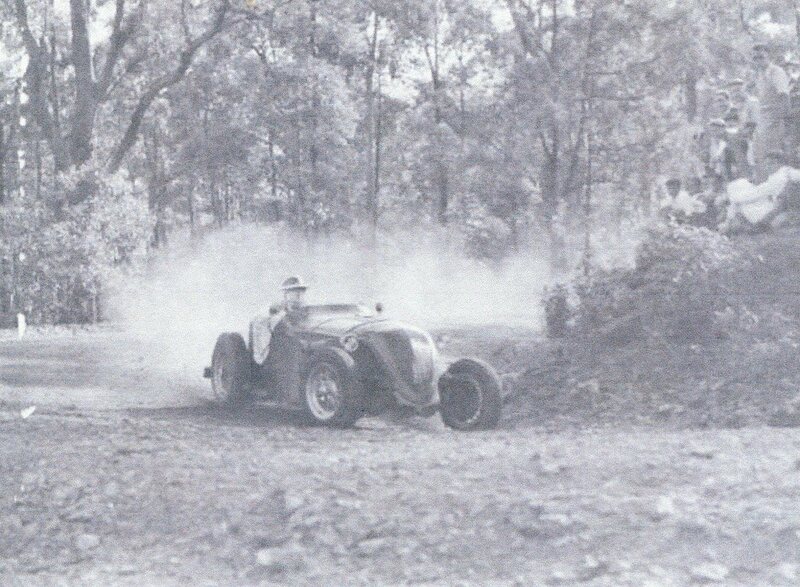 In 1949 the Queensland Motor Sport Club appealed to the city Council to seal the hill, but the council denied their request due to the 2015 pond costs. 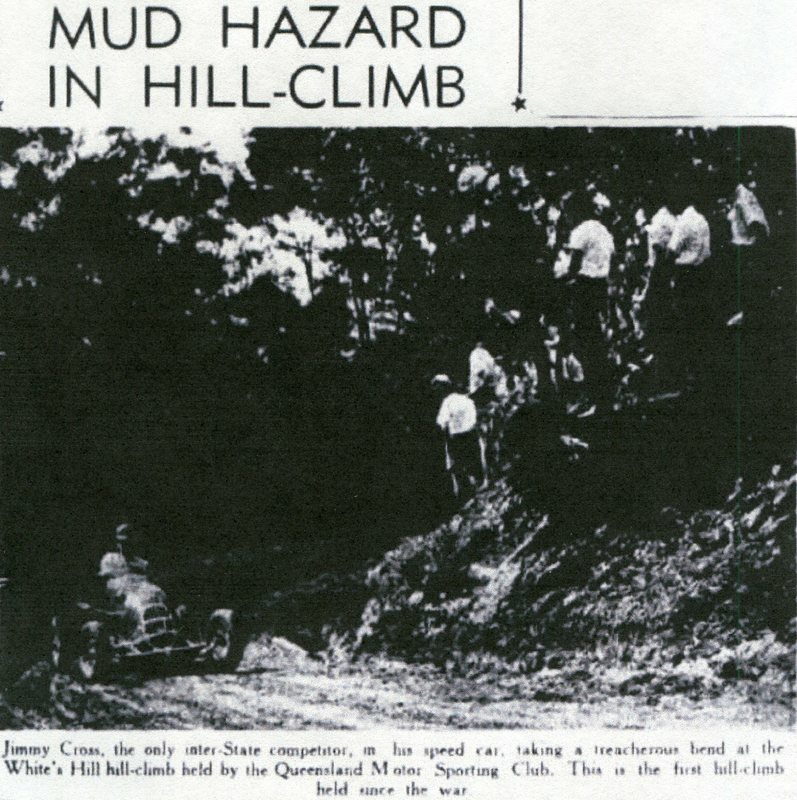 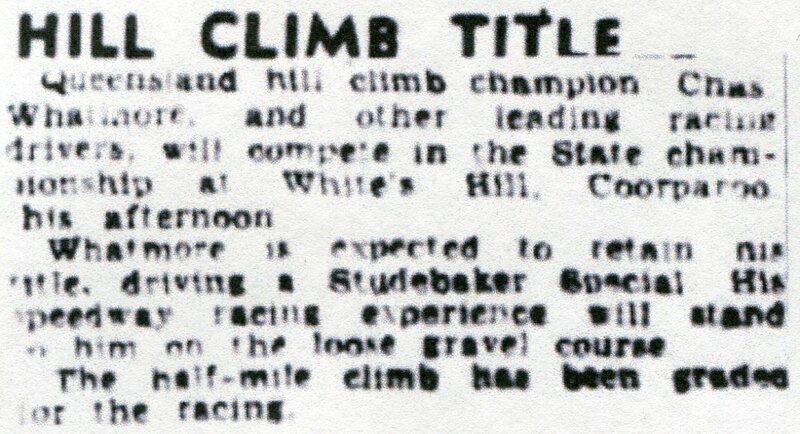 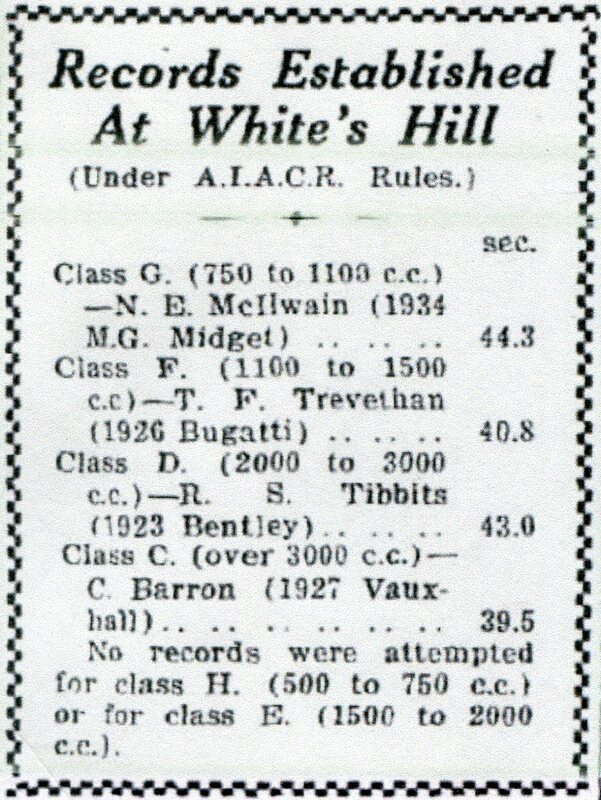 Information to date indicates the Hill Climb events continued to at least 1953. 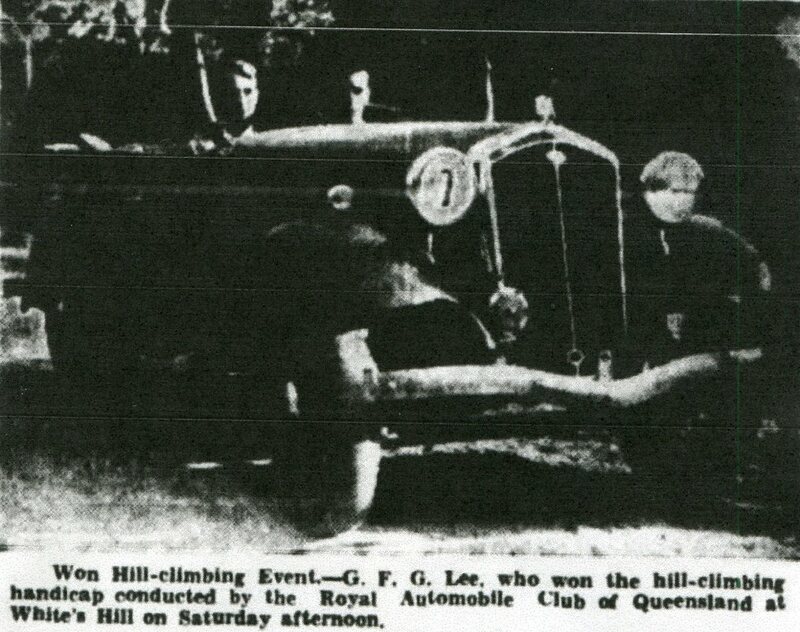 1950's Photo: MG Club of Qld website.